Sean Broadus was born in Washington, D.C., went to middle and high school in Dumfries, VA. He became an amateur boxer at the age of 13. That is where he fell in love with sports. He boxed in the Junior Olympics as well as the Golden Gloves on the Junior level. After his boxing trainer became terminally ill, he turned to team sports. As an eighth grader, Sean played football, basketball, and ran track. After a short stint on the Freshman and JV teams in high school it became obvious he wasn’t going to have too much of a future in football at the next level. So he gave that up to concentrate on the books. After three semesters of college, Sean left school and joined the Air Force where he picked up boxing again. He boxed while in the Air Force for three years which included boxing with the Air Force Boxing team in 1997 and 1998. After four years in the Air Force traveling the world, Sean came back home to Washington, D.C. In the Air Force Sean was an Imagery Production Specialist. For three years he processed Intelligence Imagery from the SR-71 and U-2 Reconnaissance Planes. His photography experience in the military helped him transfer into videography when he entered back into the civilian world. This is when sports recruiting comes into play. 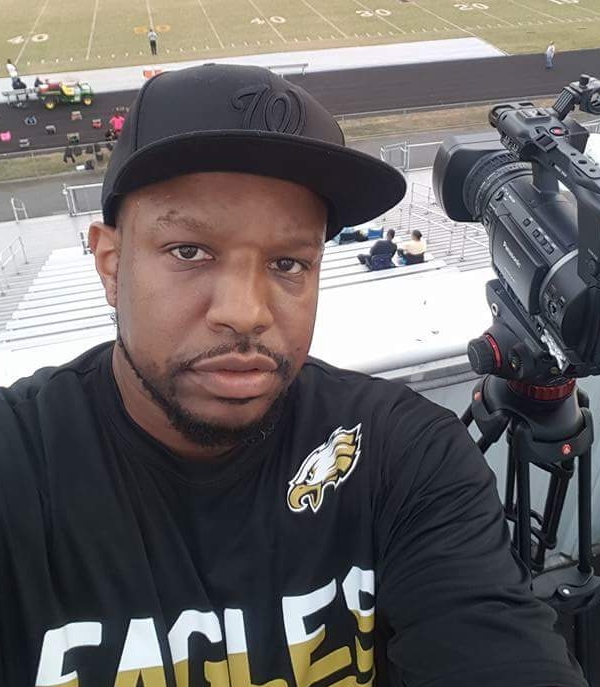 After an internship with Comcast SportsNet D.C., now known as NBC Sports Washington, Sean started his own sports recruiting video service. Sean currently brings 11 years of sports recruiting to Woods Recruiting serving as Scouting Director for the Washington, D.C. metro area.